Patna University is regarded as one of the oldest Universities in India. 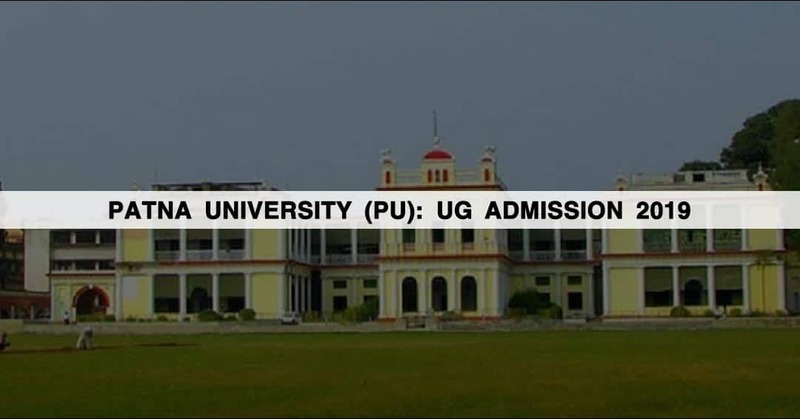 Established in the year 1917 it was the first University in Bihar. The University has 31 Postgraduate Departments in different fields. It is affiliated to University Grants Commission (UGC). University offers various Undergraduate, postgraduate, doctoral and distance education. Here’s how you can apply to study there. Must have obtained not less than 45% at the Intermediate examination in the subject for (Hons. ); Or Has passed the Intermediate examination in Science or Commerce with not less than 45% marks in the aggregate. Must have passed the Intermediate examination in commerce with not less than 45% marks in the commerce subject/ group of subjects; Or Passed the Intermediate examinations in Arts or Science and must also be eligible for admission to the Bachelor of Commerce (Hons.) course if he/she has obtained a minimum of 50% aggregate marks. Visit the official website i.e. www.patnauniversity.ac.in.